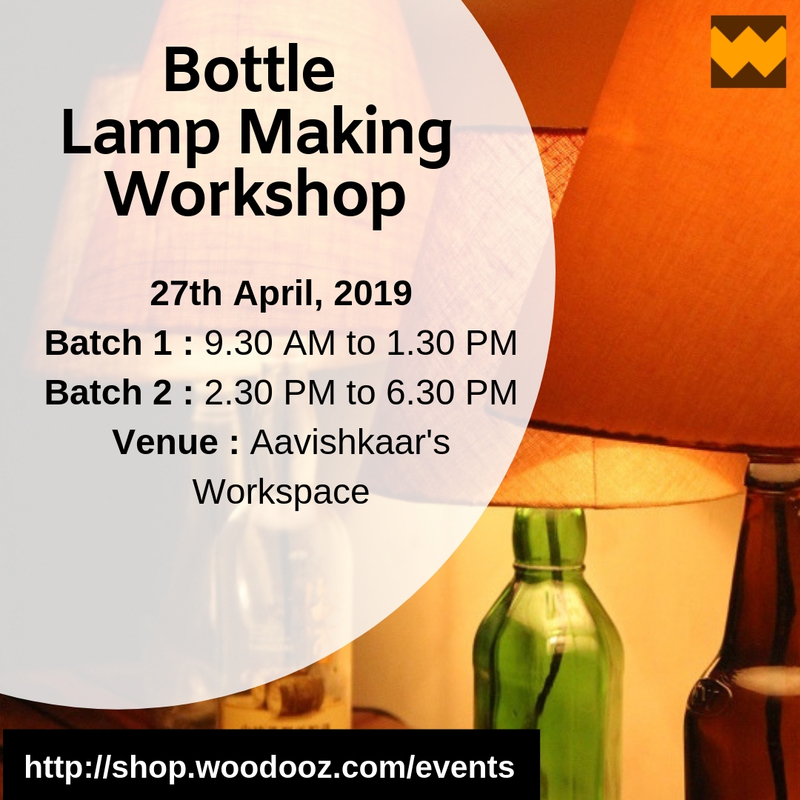 Ever since we released a wine bottle lamp kit enabling bottle crafters to convert their beautiful creations into bottle lamp bases, we have had tremendous response. 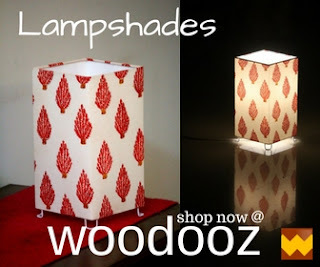 The DIY kit was made in response to local crafters who visited our retail store in Thoraipakkam, OMR who wanted an easy option to make lamp bases our of their gorgeous creations. 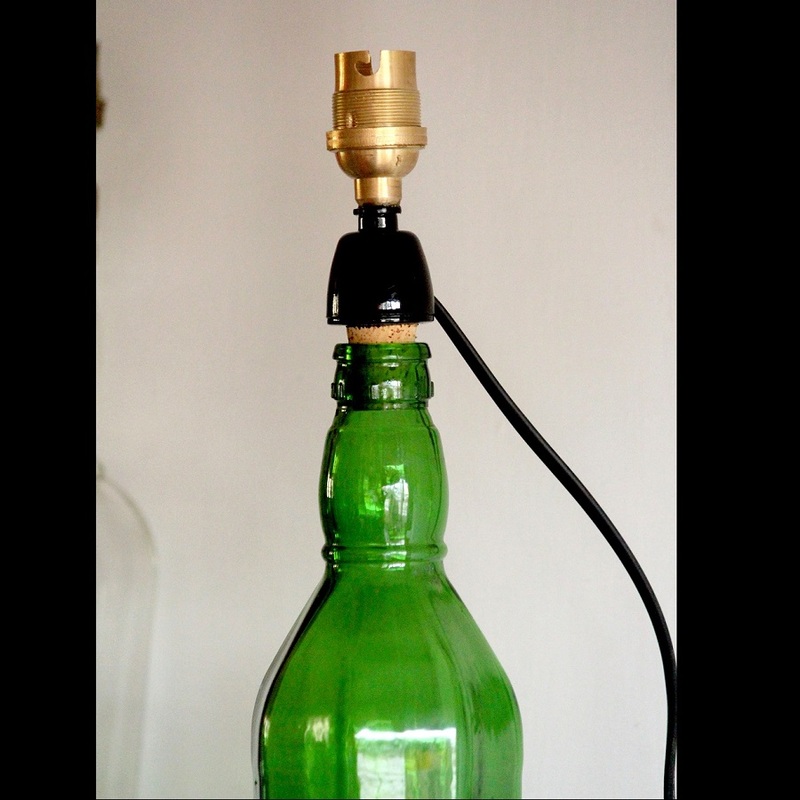 Since they were walk in customers, we are able to assist them with drilling holes in the bottle which meant - They can buy these DIY lamp kits and get them assembled at leisure once their creation is completed. 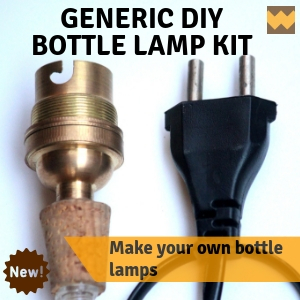 The DIY bottle lamp kit had so many takers that we were starting to get requests from non-retail customers too. And they had a challenge - Not everyone had an easy access to having holes drilled in their bottles and that meant using the earlier kit came with limitations for these crafters. 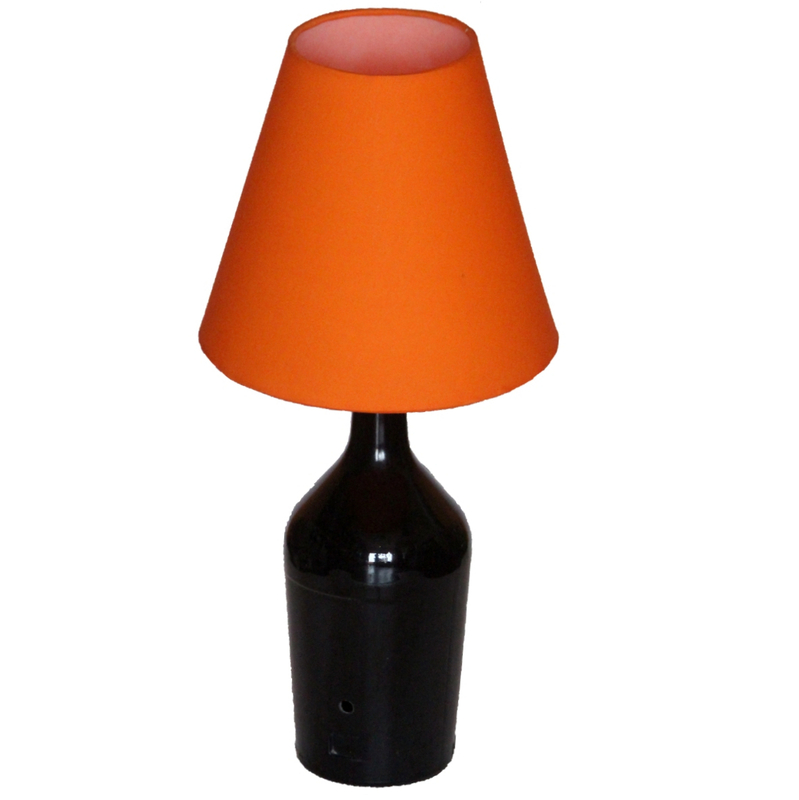 And so we decided to overcome that challenge with a Bottle Lamp Kit that requires absolutely no effort from your side. 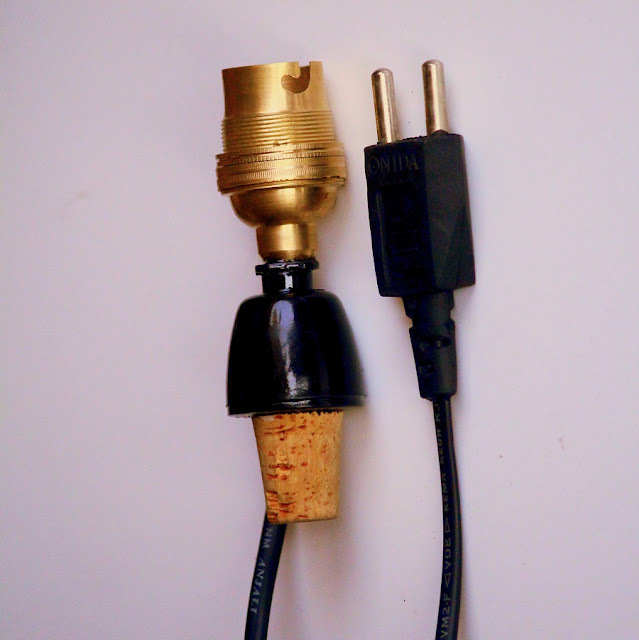 The kit is a pre-wired ready to plug and play kit which can merely be inserted into the mouth of the bottle and you are all set to mount your lampshades on to it. NO WIRING. NO DRILLING HOLES. NO NOTHING required from your side. You can focus on creating your awesome work and let our bottle lamp kit do the rest for you. Both serve the same purpose, yet cater to the different needs of the crafter in you. Do check them out and do let us know how we can improve on these products to make life easier for the bottle crafter in you.